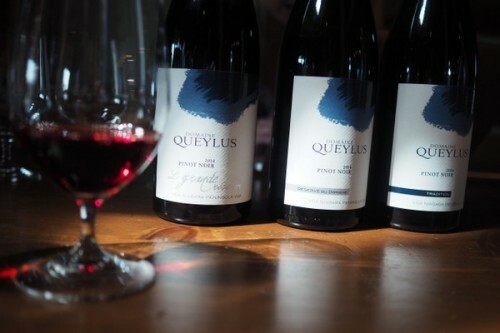 I’ve written about the wines of Domaine Queylus before. 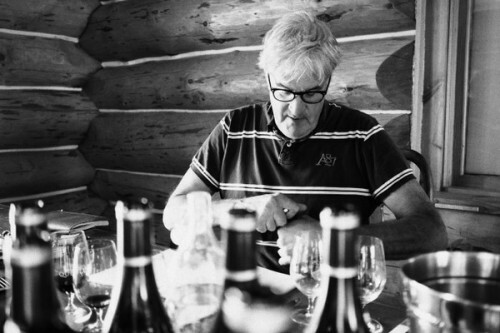 This winery, headed up by Thomas Bachelder, is making some of the most distinctive wines in the Niagara wine region. I met with Thomas and winemaker Kelly Mason to taste through the 2014s and the soon to be released 2015s. 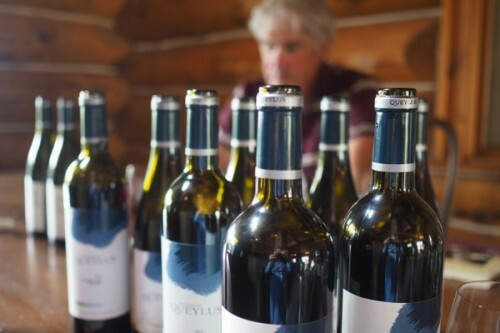 These are really impressive wines, and it’s always great to spend time with Thomas, who is a real thinker and has great insight into making terroir-expressive wines. ‘We try to render the vineyard into the glass,’ he says. And he means it. In 2015 Thomas and Kelly used less extraction, in response to shorter crops and more concentrated flavours in the grapes because of the very cold 14/15 winter. The 2014s are lovely wines, but the 2015s are potentially stunning.